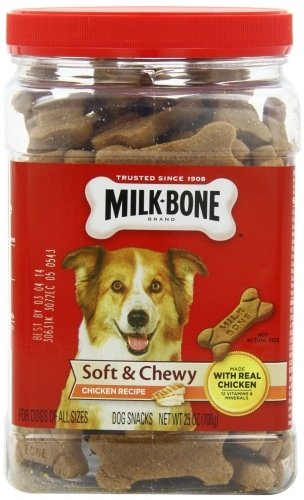 Milk-Bone Chewy Treats Chicken Drumstix 6/25 oz. 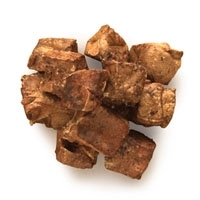 Milk-Bone® Soft & Chewy Chicken Recipe dog snacks are delicious, tender snacks that are made with real chicken and fortified with over 12 vitamins & minerals. 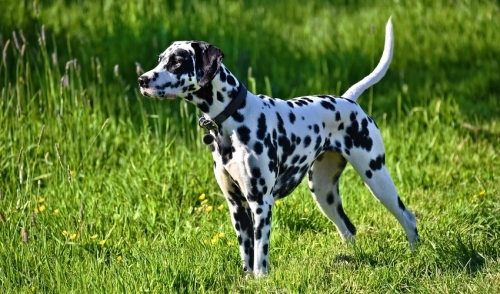 Prepared with care by the makers of Milk-Bone® dog snacks, these tasty treats will give your dog the simple, genuine joy that your dog gives you every day. 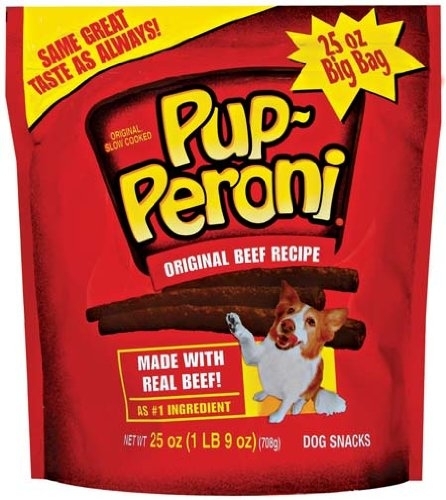 With more real beef and a mouthwatering aroma, it's no wonder dogs simply can't resist Pup-Peroni® Original Beef Flavor dog snacks. Don't forget to take a package along so you can treat your Pup wherever you pal around! Delmonte Pupperoni Chicken 4/25 oz. 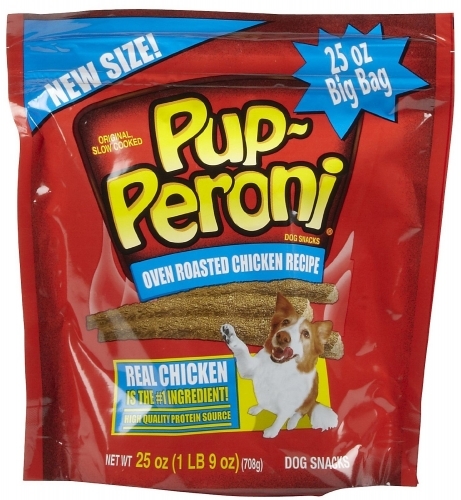 Pup-Peroni® Oven Roasted Chicken Flavor dog snacks offer yet another variety of the great Pup-Peroni® taste your "furry child" loves – with a good source of Omega-3 Fatty Acids for a healthy skin and coat. Delmonte Pupperoni Bacon 4/25 oz. 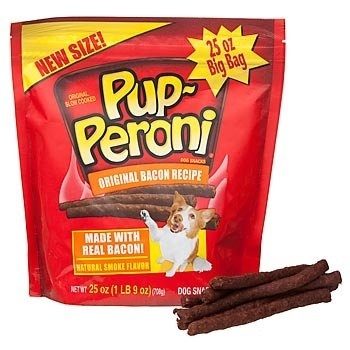 Made with real savory bacon, Pup-Peroni® Original Bacon Flavor dog snacks get a paws-up from Pups nationwide. Whether you're out for a hike or enjoying an impromptu road trip with your best friend, Original Bacon adds extra flavor to your adventure! It is no secret that dogs love beef and that is why this treat was called up from the reserves and summoned to the front lines. This treat was brought out of the vaults here at Merrick and we are excited about its potential. 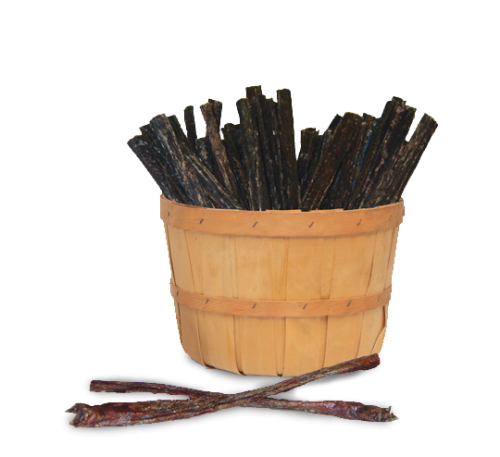 Wizzlers are an 8” beef treat that is made of the meat that runs along the trachea. 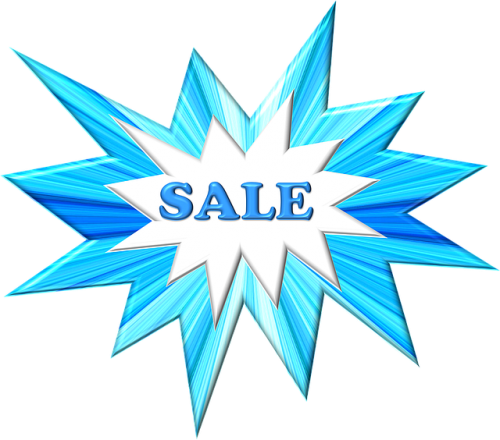 As a 100% Texas beef treat, your dog is sure to come back beggin' for more which means that we better have our reserve units ready.